Prime Minister Narendra Modi paid tribute to Jawaharlal Nehru, India’s first prime minister, on the latter’s 54th death anniversary. Modi took to Twitter to post a short tribute. 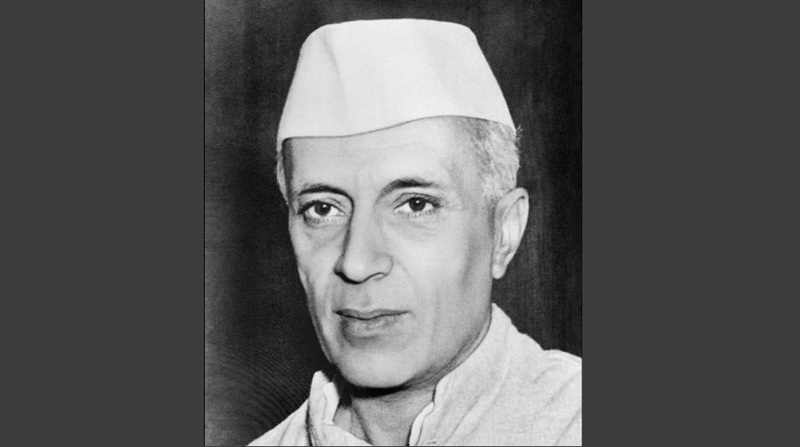 “Tributes to our first Prime Minister, Pandit Jawaharlal Nehru on his death anniversary,” he wrote. Besides PM Modi, West Bengal Chief Minister Mamata Banerjee, too, paid her respects to Nehru. “Homage to the first Prime Minister of India, Jawaharlal Nehru, on his death anniversary,” she wrote. The Congress also paid rich tributes to Nehru. Top Congress leaders, including the party’s president Rahul Gandhi, paid floral tributes at Shanti Van – Nehru’s samadhi in New Delhi. Former president Pranab Mukherjee, former vice-president Hamid Karzai, and former prime minister Manmohan Singh joined were also seen paying their respects. On the occasion, the Congress put out a tweet praising Nehru for “laying the foundation of a modern democracy in India”. Born on 14 November 1889 in Allahabad, Jawaharlal Nehru was one of the tallest leaders of the Congress and the Indian struggle for freedom from the British rule. A Kashmiri Pandit, Nehru served as the PM from 1947 to his death in 1964. Throughout this period, he introduced a series of socialist policies that left a deep impact on India’s economic progress. A strong proponent of secular values, Nehru was deeply involved in the drafting of the Constitution of India. Nehru also managed to prevent India from becoming a part of one of the two factions – USA and USSR – competing in the Cold War. India remains a member of the Non-Aligned Movement (NAM) since its formation in 1961. But since his death, Nehru has also been criticised for his short-sightedness in understanding China which eventually led to the Sino-India War in 1962 – the only war that India lost since 1947. 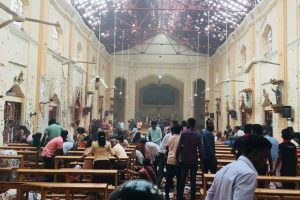 In recent times, the general discourse has been dominated by criticism of his secular vision and values. Members of the ruling party, including PM Modi, have on many occasions criticised the policies of the Congress leader, the first member of the Nehru-Gandhi family to hold the position of Prime Minister. His socialist policies have been criticised by economists, industrialists and some foreign leaders as well. Lee Kuan Yew, the founding father of Singapore and the architect of the city state’s dramatic economic development, had in 2005 praised Nehru’s intent but criticised his belief in Fabian socialism. “Like Nehru, I had been influenced by the ideas of the British Fabian society. But I soon realised that before distributing the pie I had first to bake it. So I departed from welfarism because it sapped a people’s self-reliance and their desire to excel and succeed,” Yew had said at the 37th Jawaharlal Nehru Memorial Lecture in New Delhi.